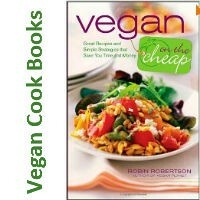 We live in Kerrville, TX and became vegan for health reasons. We love the new life change and we enjoy make great tasting food at home but when we are out in San Antonio, Vegeria's is our place. The food is really amazing and the service is awesome as well. We always leave very satisfied. 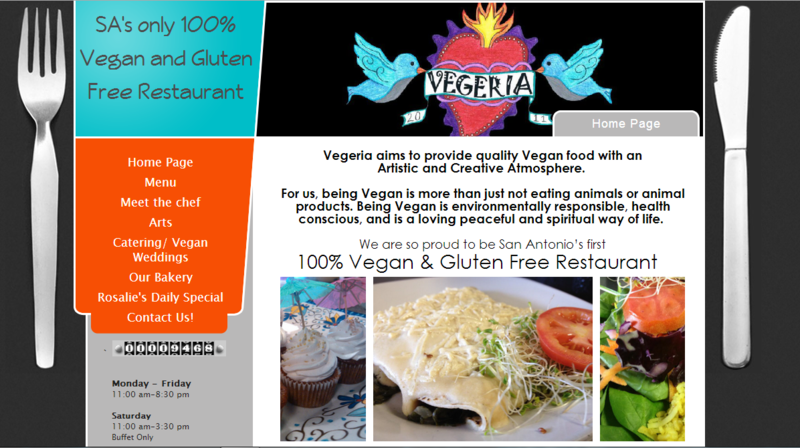 Let us know what you think about this awesome vegan friendly restaurant: Vegeria Vegan Restaurant in San Antonio, Texas.